The Art Style series brings you unique, simple-to-play games with striking visuals and immersive sound. 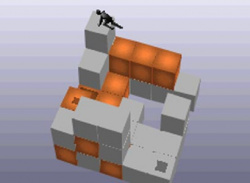 In KUBOS your aim is to climb a tower of cubes which becomes higher as new cubes drop from above. 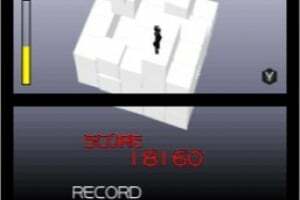 Walk across the cubes to score points, avoiding being crushed by the falling cubes; but keep climbing or you’ll fall when the lower cubes disappear. 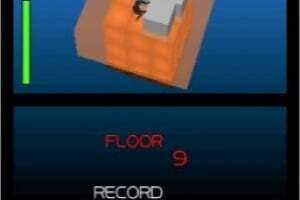 In TEN FLOORS mode, try to reach the 10th floor while scoring as many points as possible. 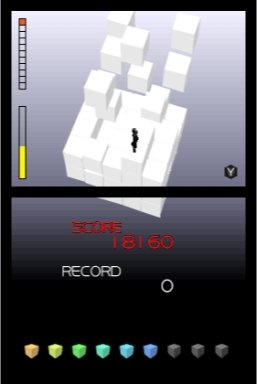 In TOWER mode, simply climb as high as you can. 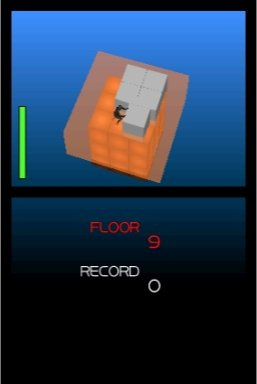 Quickly defuse bomb cubes before they blow a hole in your tower, and remove obstructing cubes with a gentle push or a huge Cube Blast! Well, I've been impressed with every Art Style game released to date (though I found NEMREM to be somewhat perplexing, even for my 120+ I.Q. mind), and KUBOS looks just as fun! I'll take one please Nintendo! 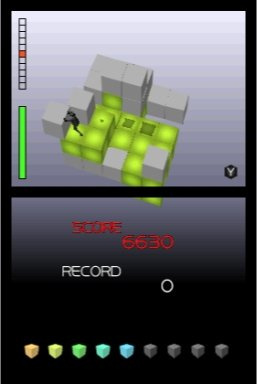 This game kinda reminds me of that game Echochrome for PS3 and PQ for PSP. its coming out next week to north america i think. 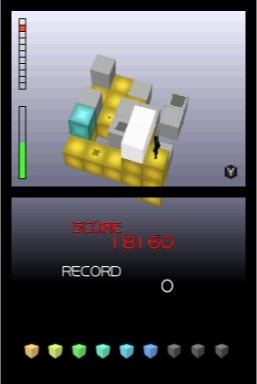 It is speculated to come out on July 13 to DSiWare in North America. We didnt get it today, i was so excited too and we only got Brain Challenge... i really hope this game comes out next week on the 20th of monday as well. Bring it out next week on the 20th!!!!!!!!! We are waiting and really want this game! "holds up some signs and says 'Release KuBos/Bring Out KuBos'"
Funny how Kubos, which looks to be one of the best in the Art Style series is released last. I wish Nintendo didn't believe in saving the "Best for last"
When I saw this game the first time, I was happy that a game like this will be on DSiWare. It looks REALLY FUN. 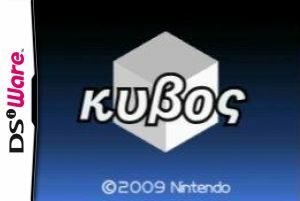 From all the games of the Art Style series, I think Kubos is the best. I hope it will be released in Nord America soon! But Art Style: precipice is a nice change of pace! man i thought these were cool at first but its just like one new spinoff of the previous one every week. What am i supposed to sit here all week and play it just in time for the next one to come and its barely different? And how can these all possibly get 8/10???? 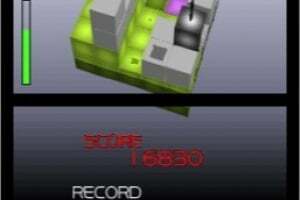 iv got the game 9/10 very fun very addicting its worth the 500 points. 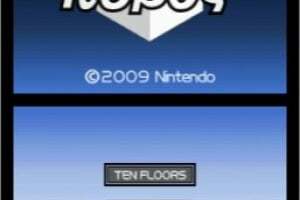 breff history, this was the first GAME I downloaded, it went web browser then kubox then it was wario ware snaped then boxlife then paper plane then next pyro. 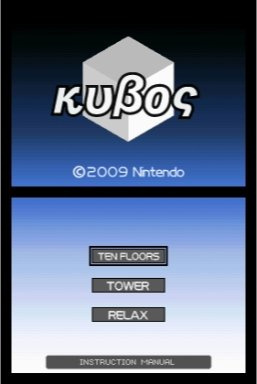 Web browser 8/10 kubox 9/10 wario ware 5/10 boxlife 11/10 paper plane 8/10 pyro 7/10 btw im using the dsi web browser now! 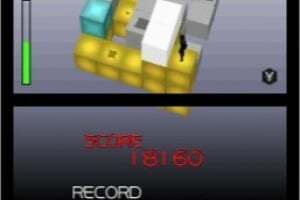 Kubos (precipice) Pictobits is too difficult. 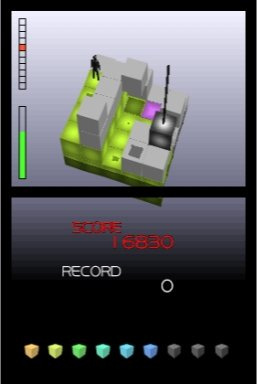 Games with simplicity rocks. 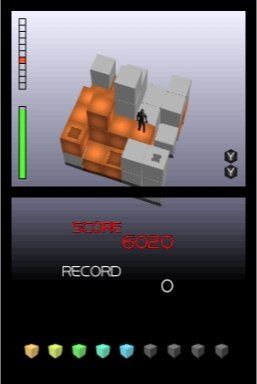 This has got to be my favorite DS game of all time. 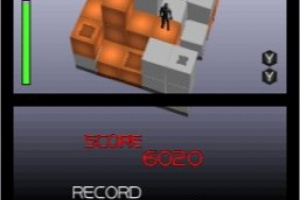 I've probably put hundreds of hours into it in the past few years just trying to beat my own high score, which is saying a lot because a full play-through to the 10th floor only takes about four and a half minutes. My only goal in life is to break 10 million points... I'm absolutely convinced that it's possible, but my current record is still only 7,234,980 points.